It’s CKUT 90.3 FM’s annual funding drive! The station is 25 years strong, but it needs your help keeping its airwaves alive. Support independent media. 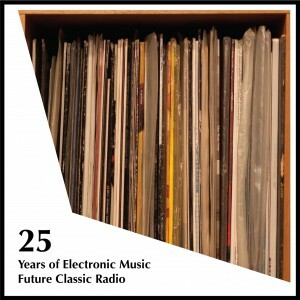 Support Future Classic Radio. Support damn fine music! Click here, choose ‘Future Classic Radio’ from the drop down menu on right, and donate. Thanks for supporting great radio. To celebrate CKUT’s 25 year milestone, we here at Future Classic Radio put together a mix of house and techno songs from 1987 to the present. Selections by The One Tash & Moonstarr. Future Classic Radio 2012 Funding Drive Mix. FCR broadcasts live every other Sunday 1-2 PM EST in Montreal on CKUT 90.3 FM and worldwide via ckut.ca. 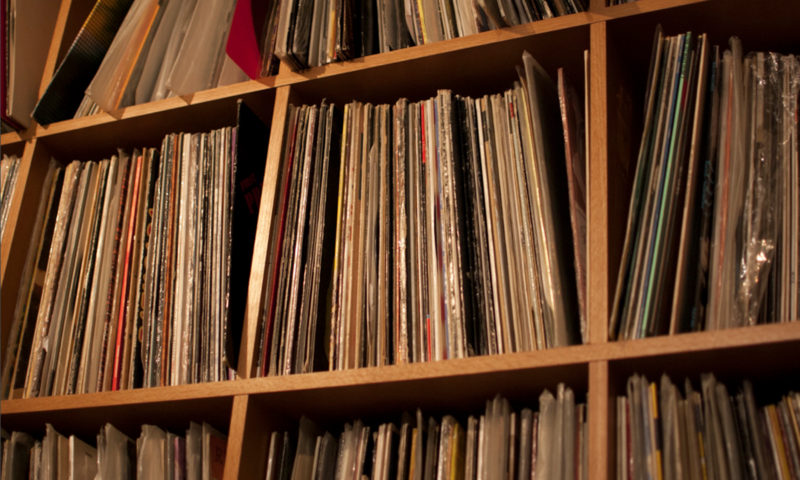 Archives and playlists can be found right here on futureclassic.ca. Thanks for this! Excellent mix. It takes me back and carries me forward.